At one time it became routine to manage Windows local account passwords with a Group Policy Preference. However, some time ago the process was was discovered to have a significant venerability and Microsoft released security bulletin MS14-025 to address the issue. But Microsoft didn’t fix the vulnerability. Instead they removed the ability for GPP to save user names and passwords in Local Users and Groups, Drive Maps, Scheduled Tasks, Services, and Data Sources. I’ve created a Compliance Setting and Baseline for a customer in a situation where they had ConfigMgr clients on workgroups and joined to domains which they could not manage. This worked really well for them. The embedded script used a simple Base64 conversion to obfuscate the password and the password was not exposed on the command line, but there was no actual encryption. Turning to the Task Sequence discussion option, a suggestion was made to call NET USER from a Run Command action. This sounded easy. Too easy. Besides, wouldn’t the command including the password be exposed in SMSTS.log? Not if a “Secret Value” Task Sequence Variable is used! 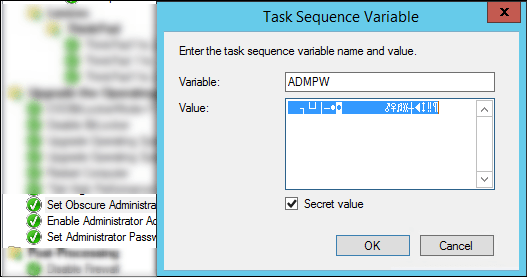 Set a Task Sequence Variable named “ADMPW” or similar, enter the clear text value, then enable the “Secret value” check box. Select OK to save/close the variable properties, then look at it again and notice that the value is quite different than what you’ve typed. It’s encrypted! Reviewing the SMSTS.log helps validate that the password is not exposed. The ConfigMgr Task Sequence using a “Secret Value” Variable can be an effective method of changing local account password. 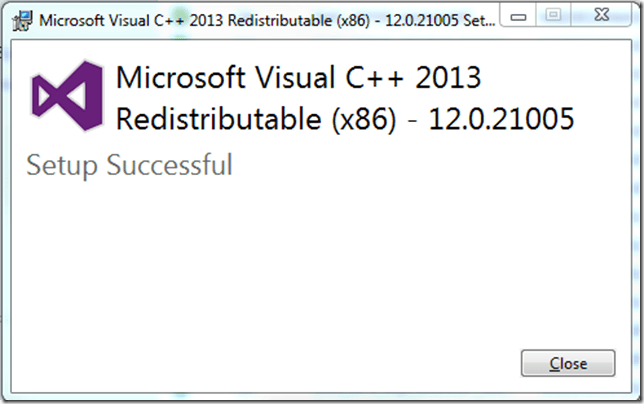 Awhile back I had an issue distributing a new Package in ConfigMgr (SCCM). There didn’t seem to be anything unique about the package, it just didn’t want to process. Digging into the SMS Distribution Manager log (distmgr.log), I noticed a number of errors about the file not being found, couldn’t be added, can’t create a snapshot,etc. The IRdcLibrary keyword is the real clue. 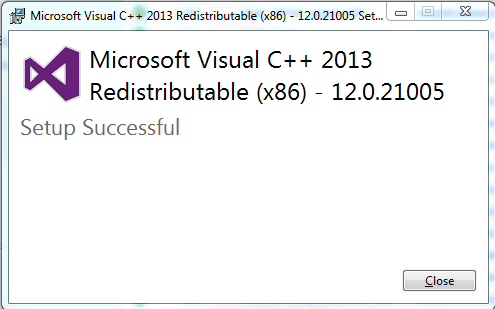 After reinstalling the Windows feature Remote Differential Compression, Distribution Manager started working again. The Package Action is 2, the Update Mask is 268435456 and UpdateMaskEx is 0. So, you’ve been denied! It’s OK. It happens to the best of us. If you are lucky enough be gifted with this message take a look at the NTFS rights of the SQL Server Reporting Services instance which will likely be a folder like C:\Program Files\Microsoft SQL Server\MSRS10_50.MSSQLSERVER\Reporting Services. Granting the appropriate AD group read & execute rights may solve the problem. Server Error in ‘/Reports’ Application. Error message 401.3: You do not have permission to view this directory or page using the credentials you supplied (access denied due to Access Control Lists). Ask the Web server’s administrator to give you access. Thanks to Mike and Jerry for pointing me in the right direction. After carefully reading the error, it is quite obvious isn’t it. 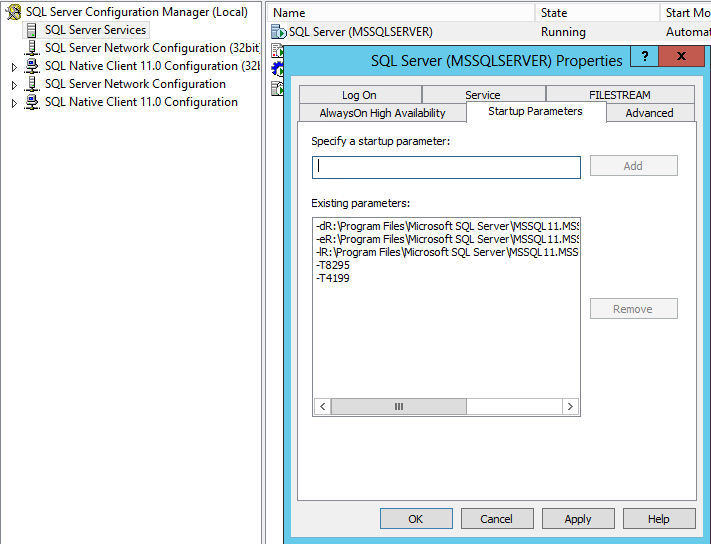 At a recent client engagement we discovered that Microsoft SQL Server Enterprise edition was installed on the ConfigMgr Primary Site Server. Technically this is not a problem, but it is only needed if you expect to have more than 50,000 clients*. As this environment wasn’t anywhere close to the limit so there was no need to pay the extra licensing cost of Enterprise edition (Standard edition comes with the ConfigMgr licenses). These steps are largely based on the Jonathan Kehayias approach as documented by Brady Upton at MSSQLTips. 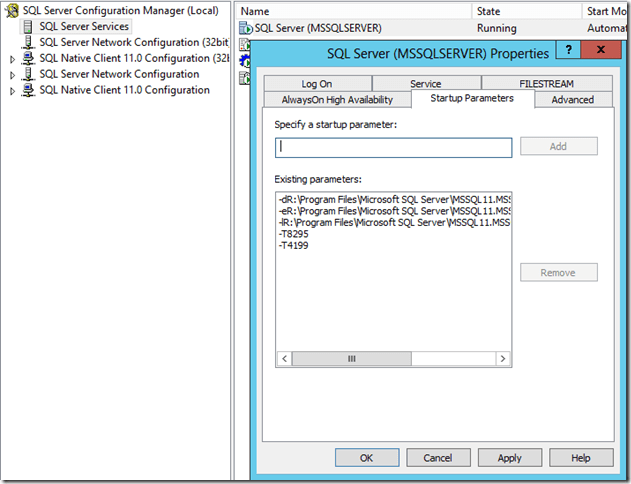 Install new SQL Standard instance as required by ConfigMgr being sure to keep the same instance name and file/folder paths. If the original SQL ConfigurationFile.ini is still around, installing based on this file can make all of the configurations fool proof. Using this method is simple and easy, but there is one additional thing to keep in mind… SQL Trace flags (thanks Allen for pointing this out). When installing SQL, trace flags are not enabled / added by default; this is taken care of by the ConfigMgr installation. Since we are not doing a ConfigMgr installation or a site reset, etc. these options need to be added manually. Executing DBCC TRACEON (4199,-1) and DBCC TRACEON (8295,-1) in SQL Server Management Studio will enable these flags as seen by executing DBCC TRACESTATUS (-1). However, this only affects the current session and they need to be added as startup flags.